Wesley Skakun, RMT, is a graduate of the West Coast College of Massage Therapy and a member of the College of Massage Therapists of British Columbia. After eighteen years of client service in the IT industry, Wesley followed his heart to practices in yoga, nutrition and body-mind awareness. Responding to a range of regional and/or systemic concerns including overuse injuries, osteoarthritis, back pain, whiplash, fibromyalgia, headaches, stress and nerve impairment, Wesley combines a unique therapeutic treatment of myofascial release, deep tissue, hydrotherapy, joint mobilization, breathing/relaxation, and cranio-sacral approaches. Wesley loves his home in Steveston and can be seen riding along the bike paths, busy in the community garden, playing music, or chatting at a café. 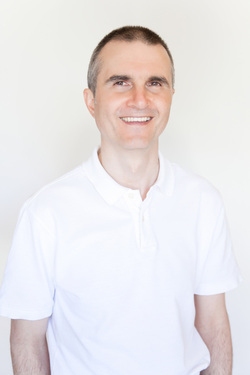 Shawn Mercer, RMT, is a graduate of the West Coast College of Massage Therapy and holds a Bachelors of Human Kinetics from the University of British Columbia. Shawn focuses on applying massage techniques that benefit patients for long term results. Shawn also studied under Marjorie Haynes (RMT), who is the founder of CoAT. CoAT is a treatment method that stands for “Course of Applied Tensegrity”. CoAT’s main purpose is to rehydrate fascia, a type of connective tissue that surrounds and penetrates everything in our body, like a 3-dimensional spider web. CoAT targets the fascia at the surface of the skin, where there is a bridge between vessels that deliver nutrients and vessels that empty nutrients. If fascia is dehydrated, fluids carrying nutrients cannot be readily exchanged between the different systems, leading to dysfunction in one area of the body, which can appear in other areas of the body. Shawn has lived in Steveston all her life and loves to visit all her favourite stores in the village. 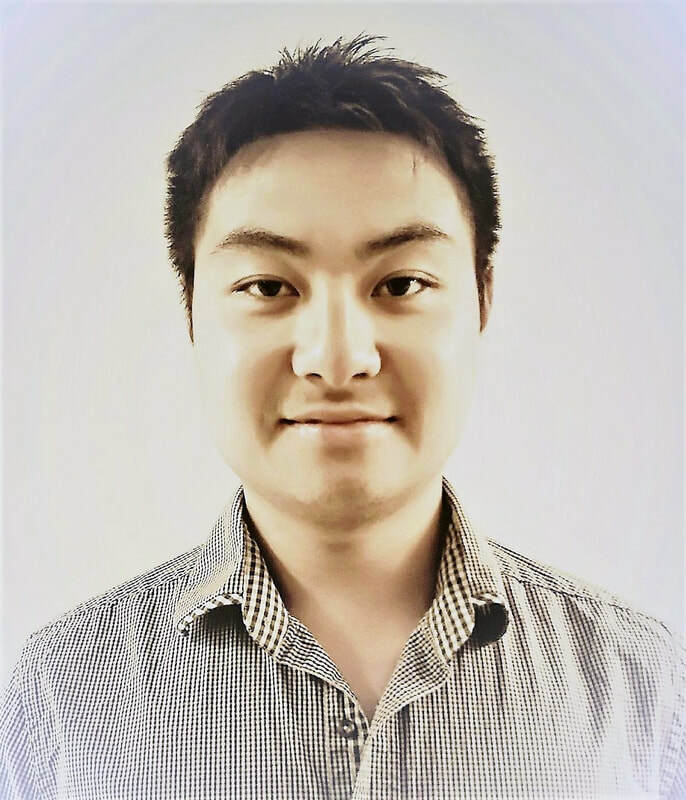 Aaron Tong, RMT, is a graduate of the Registered Massage Therapy program at Vancouver Career College and is a member of the College of Massage Therapists of British Columbia. He discovered an interest in the field of acupuncture and massage therapy while travelling in Asia where he experienced the effectiveness of different therapy techniques and practices. In his early twenties, Aaron suffered a multiple herniated disc injury which gave him a deeper insight into the treatment of acute and chronic pain. From this experience, he has become very passionate in helping patients heal from sports injuries, chronic pain issues and overuse injuries as he specializes in the treatment of deep tissue, joint mobilizations, myofascial release and trigger point therapy. In his spare time, Aaron enjoys practicing Tai Chi, fishing, skateboarding, and being outdoors.